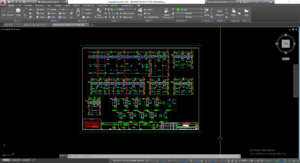 Home » Advanced • Download AutoCAD 2015 » How to restore classic workspace AutoCAD 2015? 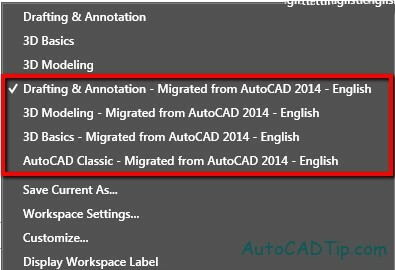 If you installed CAD 2015, you won’t find classic workspace as previously version. 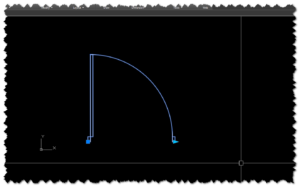 This problem will cause some difficult for using AutoCAD 2017 people. 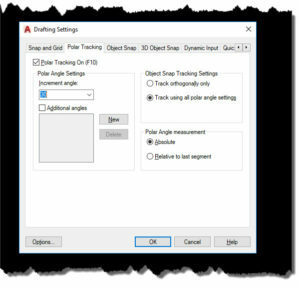 If your PC is using a older AutoCAD version than, you can move setting to CAD 2015. 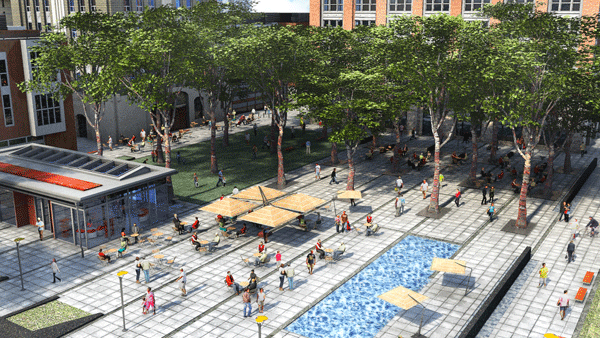 It will include your workspace. Because it is saved as your CUI file. 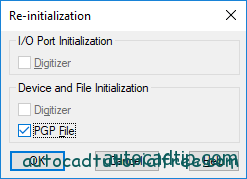 After installing CAD, first time to start, you will look a dialogue box about Migrate Custom Settings. 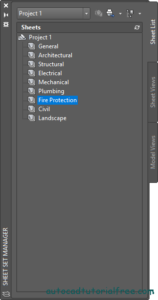 In the tutorial below, I only activate CUI file and turn off remain things. 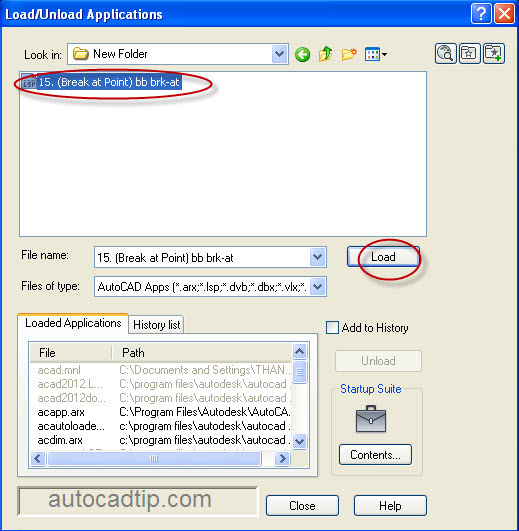 Click Start -> All Program – > Autodesk -> AutoCAD 2015 English. 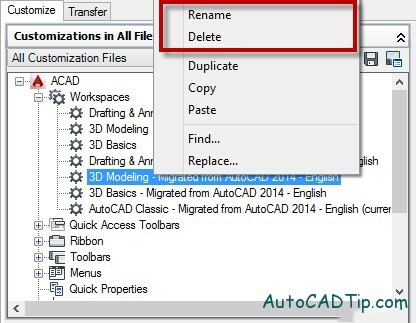 Browser will find in the CAD 2015 folder and choose Migrate Custom Setting. Finally, Click on Migrate From a Previous Release. 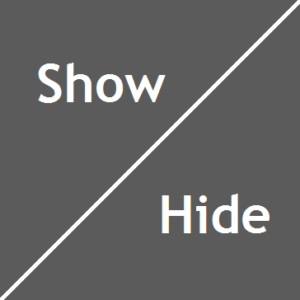 After you move above setup information, you will see AutoCAD 2014 workspace. In the apparition dialogue box, you can do Rename, Delete or Copy by click on right mouse button workplace which need to modify. 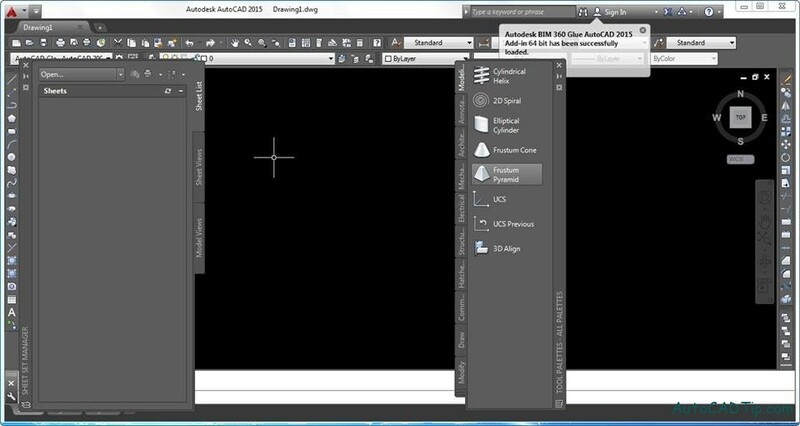 Now you can choose Classic Workspace in AutoCAD 2015. 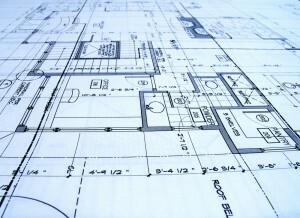 AutoCAD Tutorial alway give helpful to all users per day. 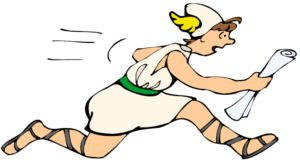 If you like this post, you can click on Like button below and share to everyone. Thank you for reading my post. Good luck to good practice.